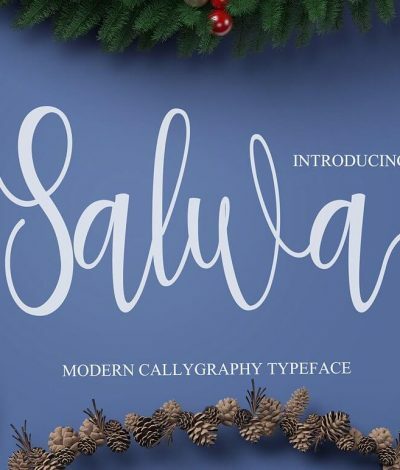 Elegant, Handmade Calligraphy Font Salwa Script – only $7! 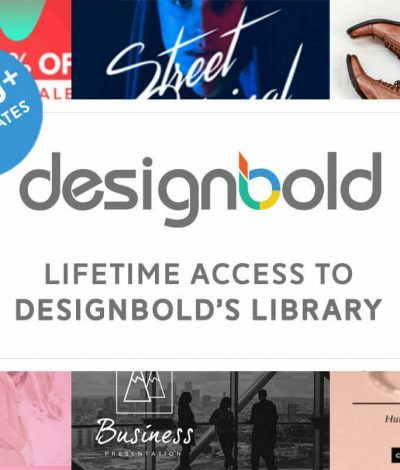 Access to DesignBold’s Library of 12,000+ Templates – only $19! 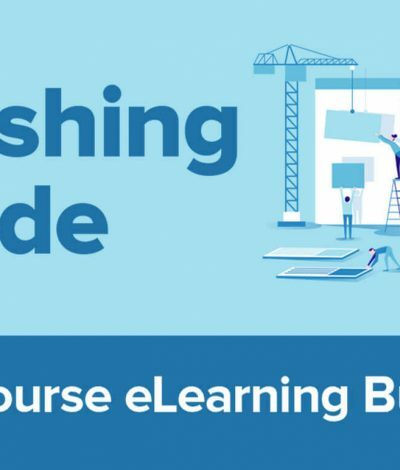 Pushing Code eLearning Bundle – only $29! 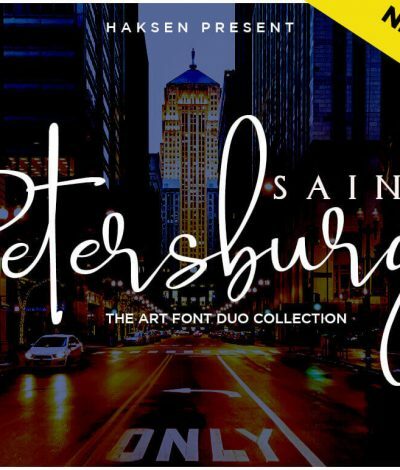 Saint Petersburg | Font Duo Natural Handwritten Script Font – only $7! 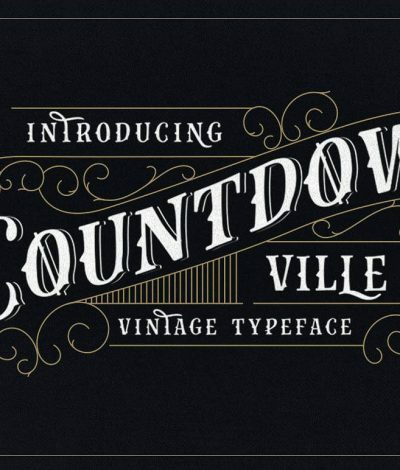 Classic, Vintage Countdown Ville Font with Bonus Ornaments – only $7! 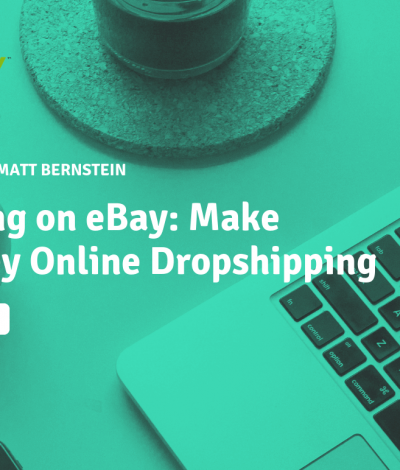 The eBay for Profits: Make $2,000 A Month Drop Shipping Products Course – only $7! 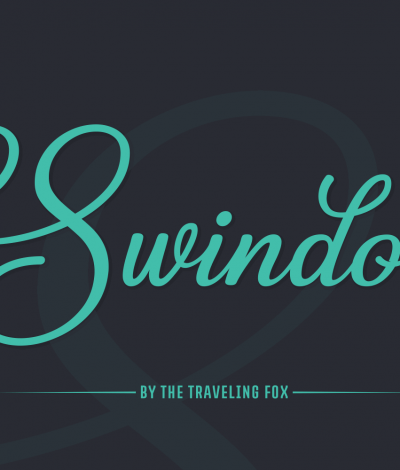 Stunning Swindon Script Font – only $4! 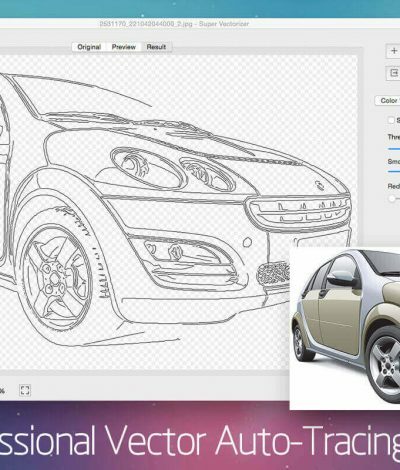 LAST CHANCE: Auto-Trace Almost Any Image with Super Vectorizer 2 for Mac – only $14! 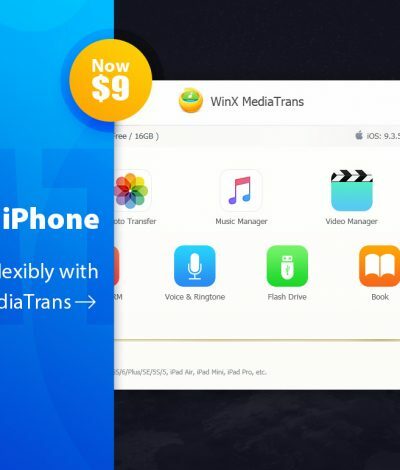 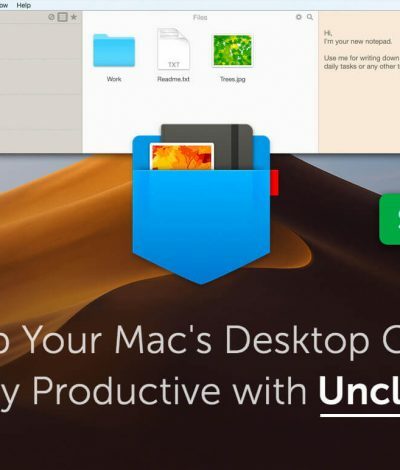 Easily Transfer Media Between iPhone and PC with MediaTrans – only $9!